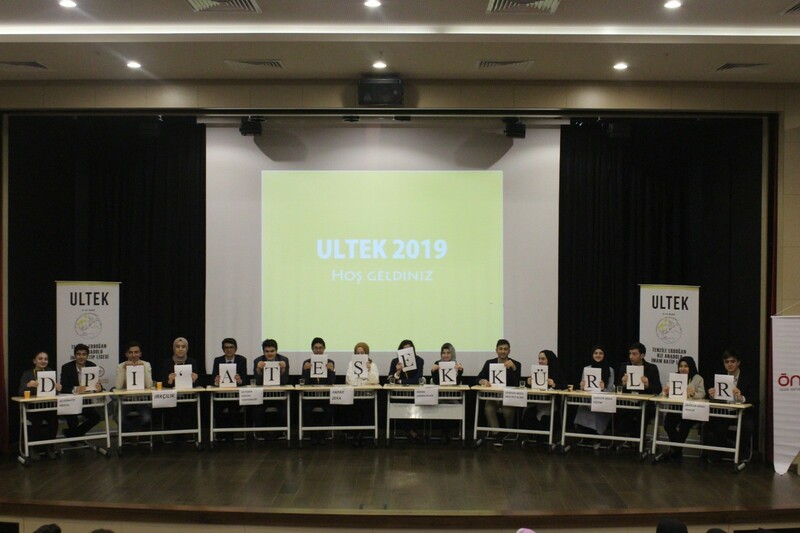 On 9th March 2019, in a follow up to DPI’s August 2018 Youth engagement in conflict resolution processes CSV to Dublin and Belfast, the participants from Tenzile Erdoğan Anatolian Imam Hatip High School organized a meeting on Conflict Resolution during which they shared their reflections on the CSV and the role of youth in the Northern Ireland conflict resolution process. 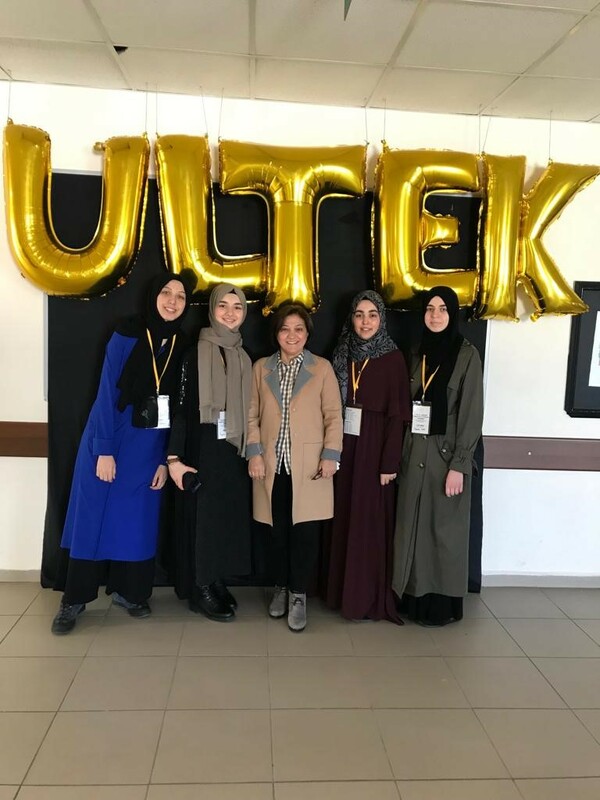 The session was part of the Technology and Society Congress organized by TEGRVHS and was supported by DPI as well as the Uskudar Municipality, Imam Hatip High School Association (ONDER) and Ministry of Education. 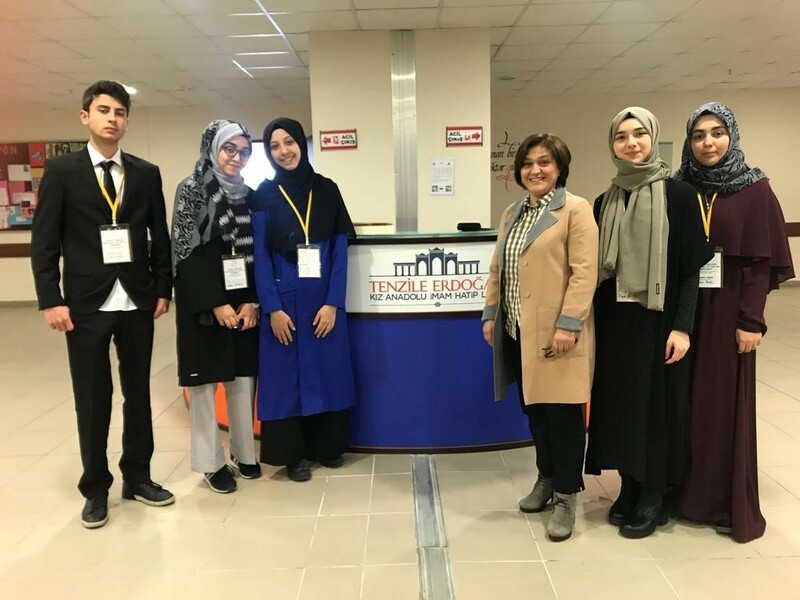 The Congress welcomed students from a range of high schools across Turkey. The outcomes of DPI’s Youth Engagement CSV were therefore shared with a large group of students with diverse backgrounds. 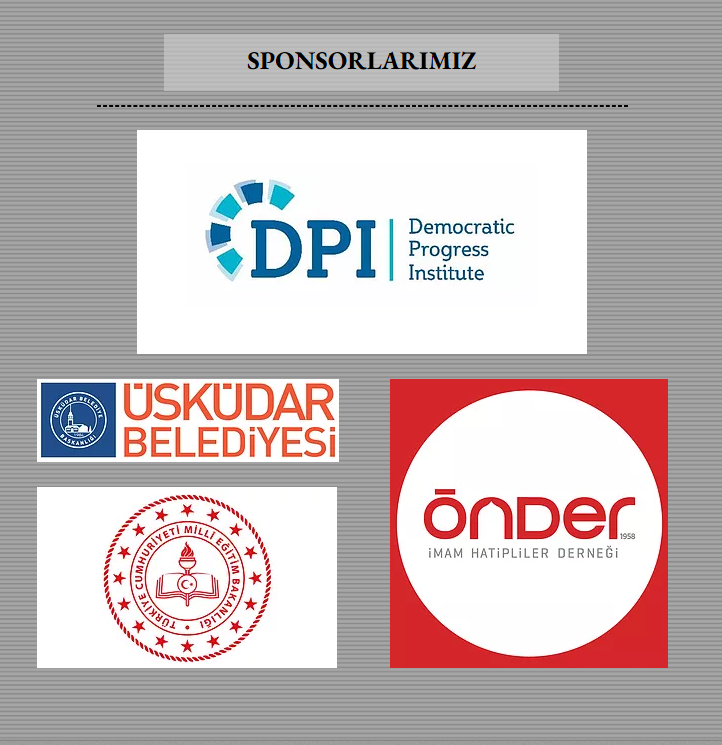 Headteacher of the School and DPI’s Council of Experts Member, Prof. Aşkın Asan, took part in the activity which saw the Tenzile Erdoğan Girls Religious High School’s students share a sign at the end of the session thanking DPI for their support.